The black suit is back, baby! No, not Venom! Well, not yet guess. 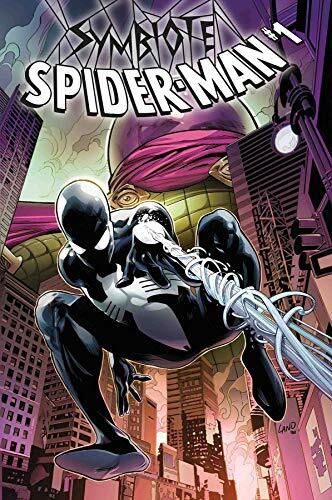 Let Peter David reveal all that he knows about this symbiote before Venom in Symbiote Spider-Man #1. 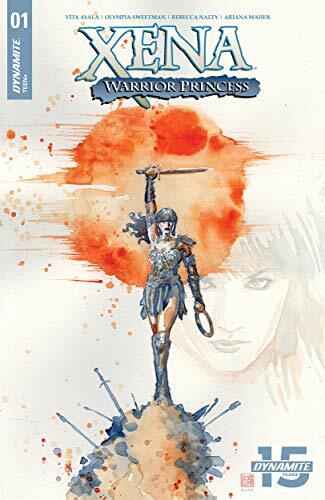 ... Xena is back in a new #1 with Xena Warrior Princess #1 with variant cover from our favorite, David Mack! 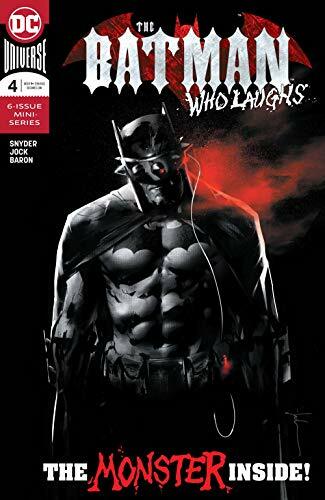 ...Snyder and Jock continue their Batman Who Laughs mini-series with #4 as Batman hunts down The Grim Knight! ...Picks this week from LeaguePodcast.com.